We travel a lot throughout Italy finding and reviewing villas and apartments so have our packing systems down to a science. Here is our handy check list of small, essentials that will make your travels so much easier. 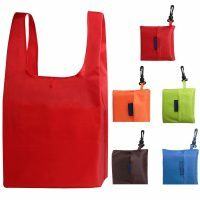 Folding Bag – You’ll use this every day! Waist Wallet – Holds your money, credit cards and passport in the safest way. Added benefit is the embarrassment of your children when you lift your shirt to get into it. 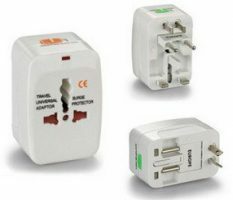 Adaptor Plugs – These multi-standard adapters seem always to fit the variety of outlets you encounter in Italy. Bring 5 of them. These are adapters — not converters that you don’t need for modern electronics. Power strip – Outlets are sparse in old European buildings, so bring a power strip. This one even has handy USB ports. Save yourself from having to unplug lamps to recharge your devices. Travel Umbrella – Not vital, but an occasional life-saver. 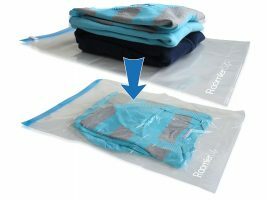 Zip lock bags small for carry-on liquids and large space savers for reducing size of clothing as well as protection. 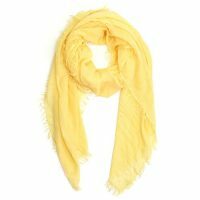 Shawl – A super accessory to brighten up a plain travel wardrobe and to adapt to temperature changes. Especially helpful in Italy where you must cover shoulders and, sometimes, knees when entering churches. Mosquito repellent – Screens are rare in Italy so mosquitoes show up inconveniently. And you want to enjoy dinner in a lovely piazza in the evening. Sun cream. Shampoo & conditioner. Travel size toothpaste and gentle soap for washing your face and make up remover wipes. Antibacterial wet wipes – Good for cleaning your hands that are touching all kinds of public places as well as wiping off your airplane seat armrest and seat tray.